MOSCOW, October 14. /TASS/. 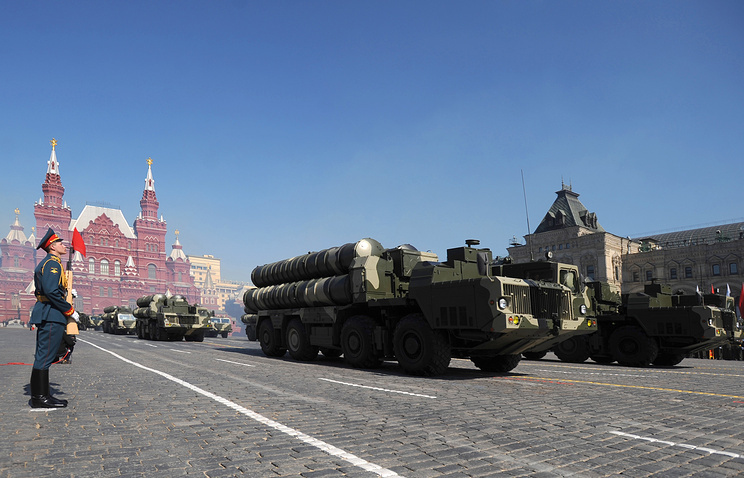 Russia may consider delivering air defense systems to Turkey, Kremlin spokesman Dmitry Peskov said on Friday. The presidential spokesman made this statement as he was answering questions about the visit, which Russian President Vladimir Putin had paid to Turkey on Monday. “Indeed, the issues related to military and technical cooperation were on the agenda of contacts between Putin and [Turkish President Tayyip] Erdogan,” Peskov told journalists. “Various air defense systems were mentioned,” he added. “If the Turkish side expresses its desire, Russia may consider the possibility of their delivery to Turkey in various modifications,” the Kremlin spokesman said. “But this is a purely commercial issue, a very sensitive area of cooperation,” Peskov said. The Russian leader told journalists after his talks on Monday that Russia was ready to continue interaction with Turkey in the sphere of military and technical cooperation and fill it with serious projects of mutual interest. In August, Iranian Defense Minister Hossein Dehghan said that Tehran was expecting Moscow to fulfill its commitments on the deliveries of S-300 air defense systems within September, adding that the main part of the batch had arrived in Iran. “We have delivered half already, even more,” Kozhin said. Iran’s Supreme Leader Ayatollah Ali Khamenei said that Washington was trying its best to stop Tehran from acquiring Russian S-300 air defense systems. Washington was trying its best to stop Tehran from acquiring Russian S-300 air defense systems, denying its right of defense from aggression, Iran’s Supreme Leader Ayatollah Ali Khamenei said. “The S-300 system is a defensive and not offensive tool but the Americans have made their utmost efforts to prevent the Islamic Republic’s use of this possibility,” Khamenei said during a meeting with military commanders in Tehran on Sunday, as quoted by the Fars news agency. He added that Washington was refusing to respect Tehran’s right of defense and preferred the nation to remain defenseless. The $800-million Moscow-Tehran contract to deliver Russian-made S-300 air defense systems to Iran was signed in 2007. Moscow suspended the contract in 2010, citing a UN Security Council resolution that placed an arms embargo on Tehran. Russian President Vladimir Putin lifted the S-300 delivery ban in April 2015, shortly after the P5+1 group of international negotiators and Iran reached a framework nuclear agreement to remove all economic sanctions against Tehran in exchange for its pledge to ensure that all nuclear research in the country will be for peaceful purposes. 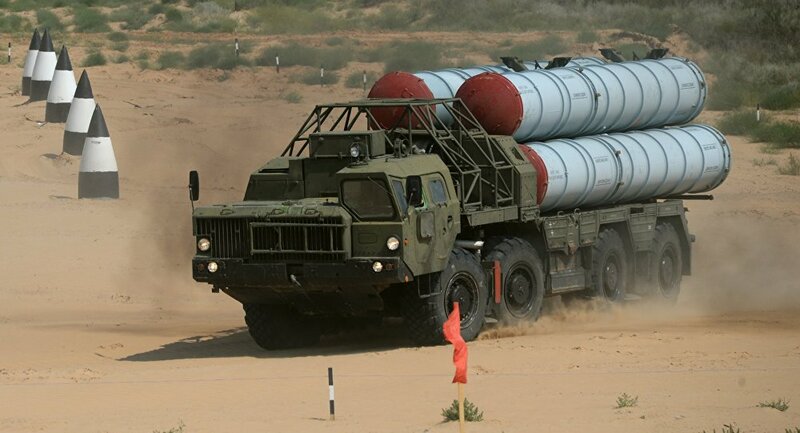 On August 24, the Iranian parliamentary committee on foreign policy and national security confirmed that Iran had received S-300 air defense systems from Russia.